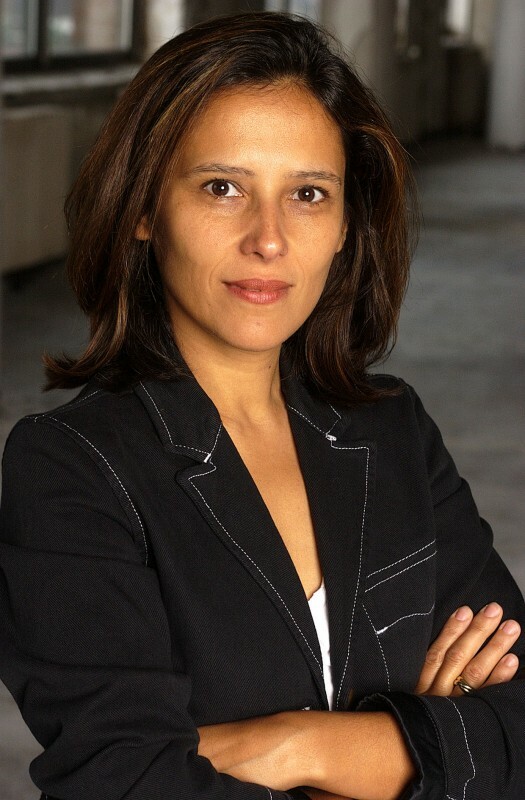 Joana Vicente has been the Executive Director of the IFP - the oldest and largest non-profit organization for independent filmmakers in the U.S – since 2009. In 2013 in collaboration with the Mayor’s Office of Media and Entertainment and the New York City Economic Corporation she founded the Made in NY Media Center by IFP a new incubator space and exhibition venue designed to connect the next generation of artists, innovators and entrepreneurs through education, events and industry resources. Vicente has co-founded three separate and unique film production entities over the course of her career. These include Open City Films, Blow Up Pictures, the first digital production company in the United States, and HDNet Films, an award-winning digital production company founded with Mark Cuban and Todd Wagner. Vicente and her partner Jason Kliot produced or executive produced over 40 films by acclaimed directors including Jim Jarmusch, Miguel Arteta, Brian De Palma, Hal Hartley, Steven Soderbergh, Nicole Holofcener, and Todd Solondz. Among the many films that Vicente has produced are Sundance Grand Jury Prize and Audience Award-winner Three Seasons, the cult classic Coffee and Cigarettes, The Assassination of Richard Nixon, the Sundance Grand Jury Prize-winning Welcome to the Dollhouse, Venice Film Silver Lion winner Redacted, and the Academy Award®-nominated Enron: The Smartest Guys in the Room. Vicente’s films have garnered additional accolades and awards as well. In 2015, Vicente was named in the Variety Gotham 60: Influential New Yorkers in Entertainment and Media and one of the 100 Most influential people in Brooklyn Culture by Brooklyn Magazine. In 2013/14 she was named to Variety's Women's Impact List as well as Marie Claire's New Guard power list. She served on the Tribeca Film Festival jury in 2015, the World Cinema Jury for the Sundance Film Festival in 2013 and on the Venice Film Festival Jury in 2008. Vicente also gave a talk at the TedxLIU conference "The Innovator Within: Redefining Entrepreneurship" entitled "Keep Walking: How to Achieve Your Goals or Crossing the Street in Saigon: A Metaphor for the Young Entrepreneur." Vicente was also honored by Mayor Bloomberg with the Made in NY Award in 2007. She is on multiple advisory boards, including the Feirstein Graduate School of Cinema—Brooklyn College and the Jerusalem International Film Lab. She also serves on the Creative Future Leadership Committee.